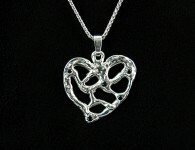 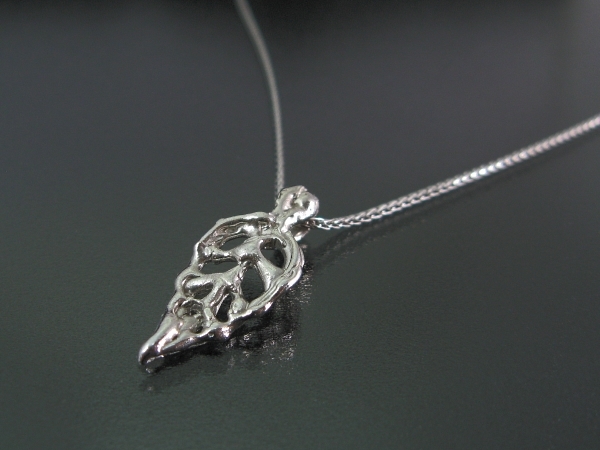 This Leaf Pendant is a gorgeous, unique and interesting white gold necklace. 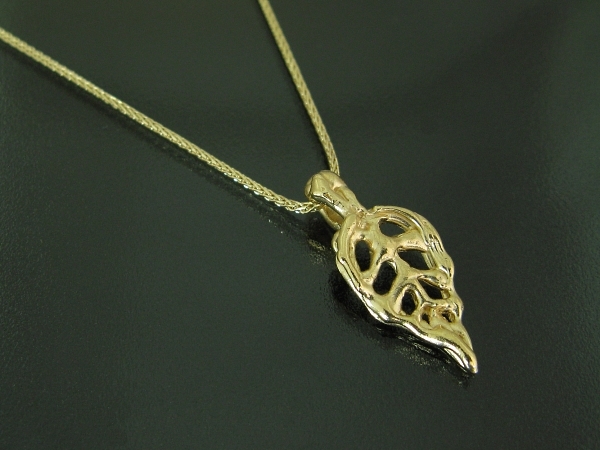 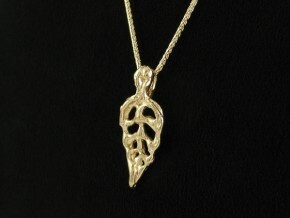 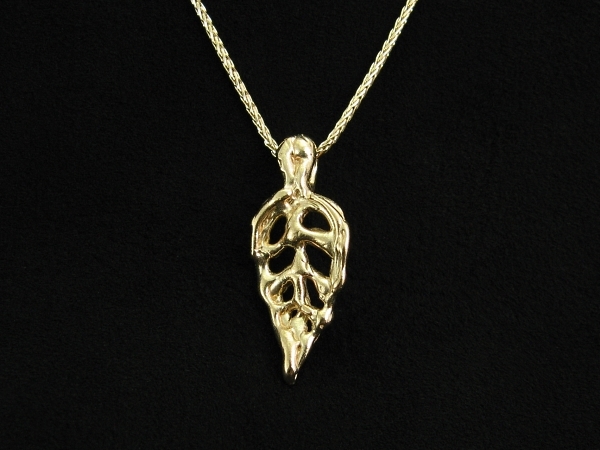 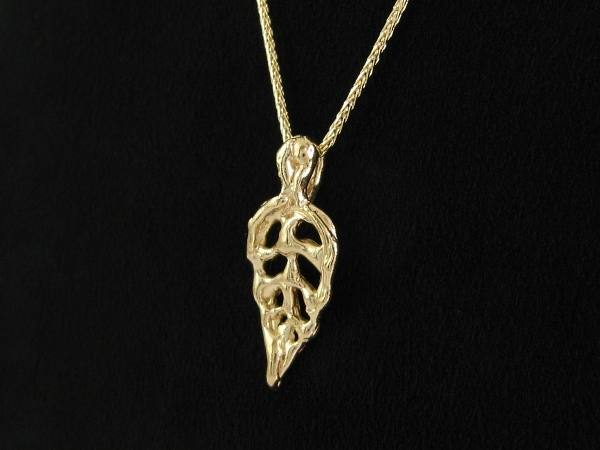 Inspired by nature and by flowing lava, the gold looks as if it is still flowing to create this organic leaf necklace. 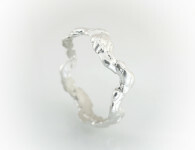 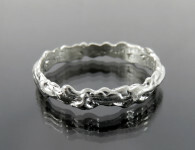 The special texture with the light matte finish creates a slight contrast that completes the beautiful flowing look. 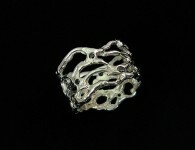 24 mm. 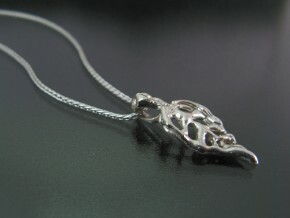 / 0.9 in. 10 mm. / 0.4 in. Category: Organic, Pendants. 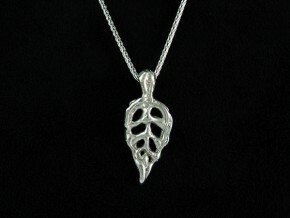 Tags: gift ideas for men, gift ideas for women, leaf necklace, organic necklace, unique necklace.